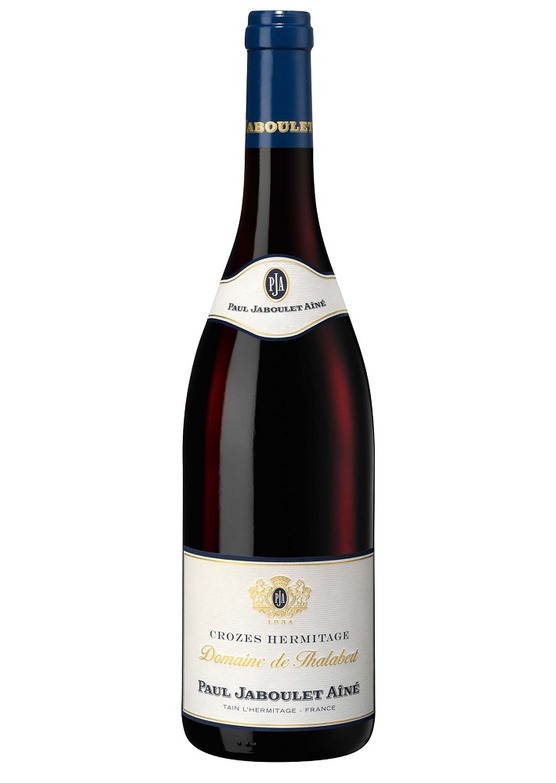 "From a scorcher of a vintage that had tiny yields, the 2017 Crozes Hermitage Domaine De Thalabert offers a deep purple color as well as a classic Thalabert bouquet of black fruits, black olive, iodine, and peppery herbs. It's a rich, rounded, sumptuous beauty that has plenty of sweet fruit, moderate tannins, and a great finish. It's not going to match the 2015, but it's a rocking wine I'd be thrilled to drink."